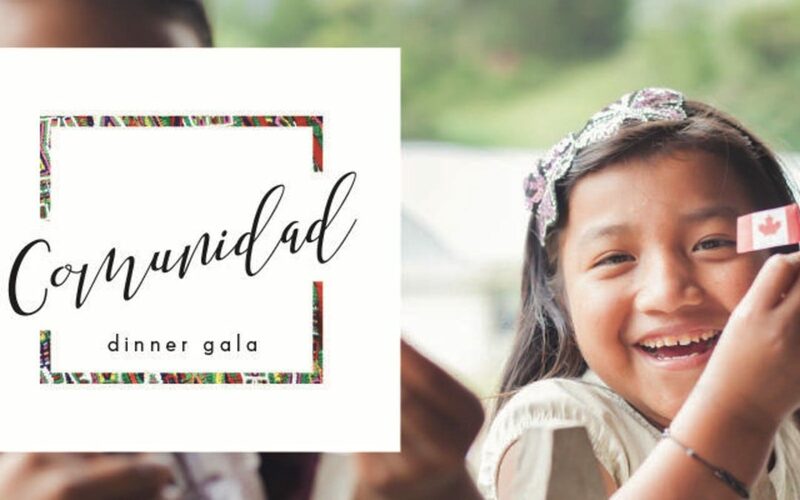 Join us, friends and other local businesses on October 19th as we live out our commitment to community and raise money to walk alongside families in Acul, Guatemala as they aim to overcome extreme poverty. Enjoy an evening at Airside Event Spaces’ airplane hangar with a live auction, live jazz music, and dinner by White Table Catering hosted by the ever-entertaining emcee and auctioneer Cliff Prang. Alderidge and Stattonrock are local construction companies in Abbotsford, BC. They are companies known for their heart as much as for their business integrity and quality workmanship. Partnered with Food for the Hungry (FH) and with families in Acul, Guatemala, their desire is to give people hope and an opportunity to be part of something greater working together to end poverty one community at a time. (n.) a group of people united by shared values; a group of people who often share in food and fellowship.